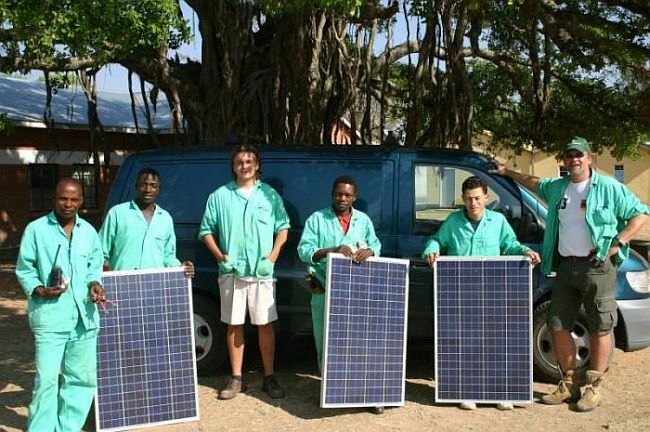 And its partners, have been on the forefront of Solar Developments and System implementations in Zimbabwe since 2006. 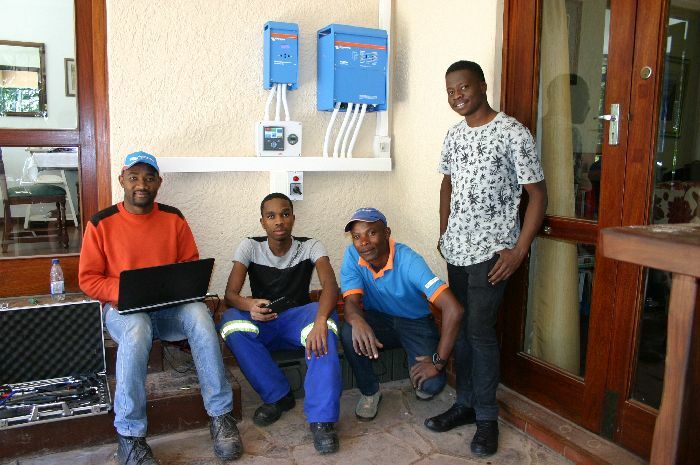 Our list of projects spans throughout the country and our experienced engineering team has successfully completed hundreds of solar and power backup systems over the past 13 Years, leaving a trail of happy and satisfied customers.Our goal is to provide you with the very best and most reliable service and products which have been proven to work in sometimes harsh and difficult African climate conditions. Most our products come with a 5 year manufacturer warranty, which we as the distributors for various high quality European brands are entrusted with and pass on to our customers. All our systems are remotely controllable and our engineers will monitor your system in real time and adjust settings so that you can sit back and enjoy your investment hassle free. A service we proudly offer complimentary and without charge to our growing customer base. Follow the leadership of experience, integrity and strong partnership ties to enjoy high efficiency in harvesting and utilization of your personal solar power system. All our systems are designed by our licensed and highly qualified engineers to your needs and specifications. Exciting news to follow very soon, make sure you visit us again and be part of progress of the distribution and implementation of renewable energies in Zimbabwe and surrounding countries.